As your miniature creatures enjoy the bright, beautiful, sunshiny days, they will of course want to go for a stroll in the park to take in the colorful landscapes and lush, bright green shrubbery that you so magically designed for them. And this Elegant Street Light Post can be there to supplement walk paths, ponds, and benches. Supported by a flat hexagonal base, three tasteful, symmetrically-positioned light fixtures are elegantly held by scroll-styled metal supports. This is a nice Battery Button LED Street Light in the Dollhouse Lighting and lamp. It is a 1/12 Scale Street Light , there is a lampshade with the two sides, only a small lamp bulb at the middle of the lights and between the lampshade. 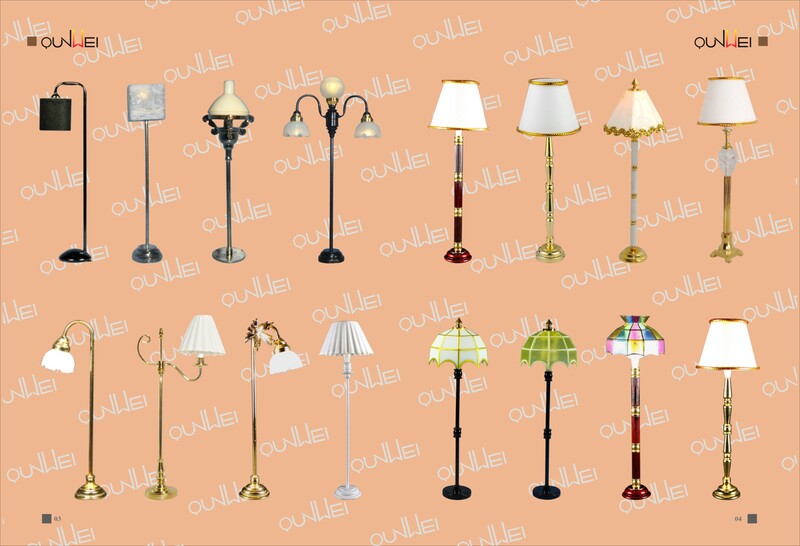 Our company is professional for producing dollhouse lighting, the capacity for this light is 3000 piece per month. Looking for ideal Elegant Street Light Post Manufacturer & supplier ? We have a wide selection at great prices to help you get creative. All the Battery Button LED Street Light are quality guaranteed. We are China Origin Factory of 1/12 Scale Street Light. If you have any question, please feel free to contact us.